The newest title in the bestselling Professor Astro Cat series takes readers on a journey through the wonders of the human body. 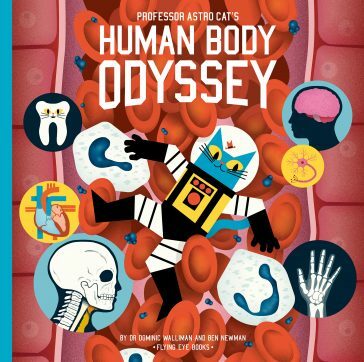 Our bodies are some of the most complicated things in the Universe. 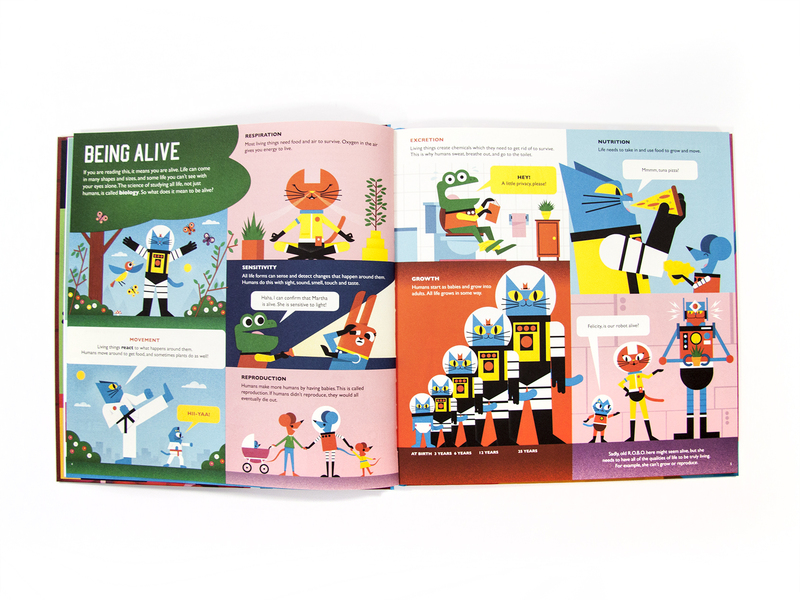 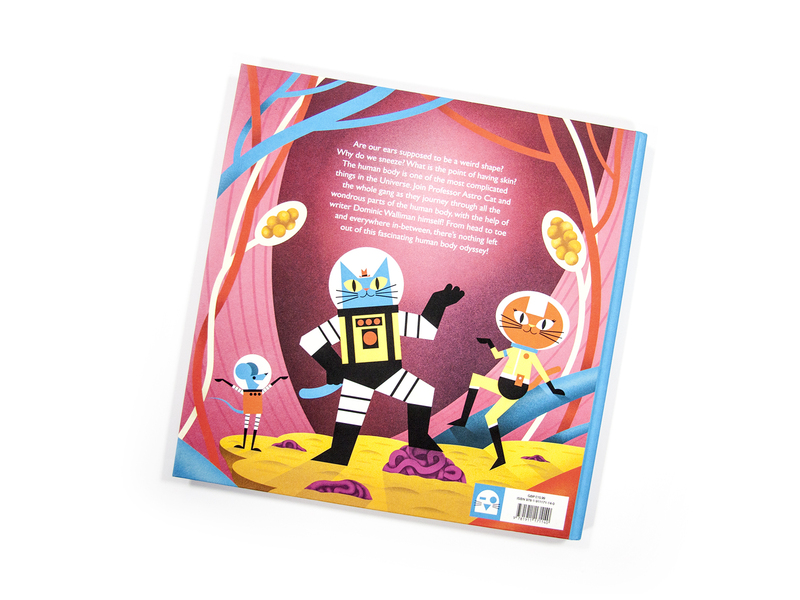 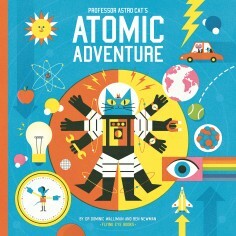 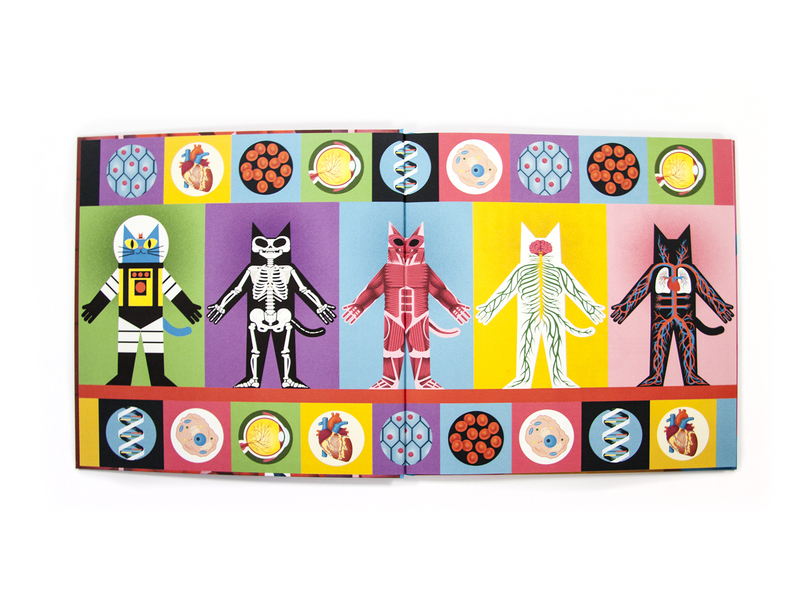 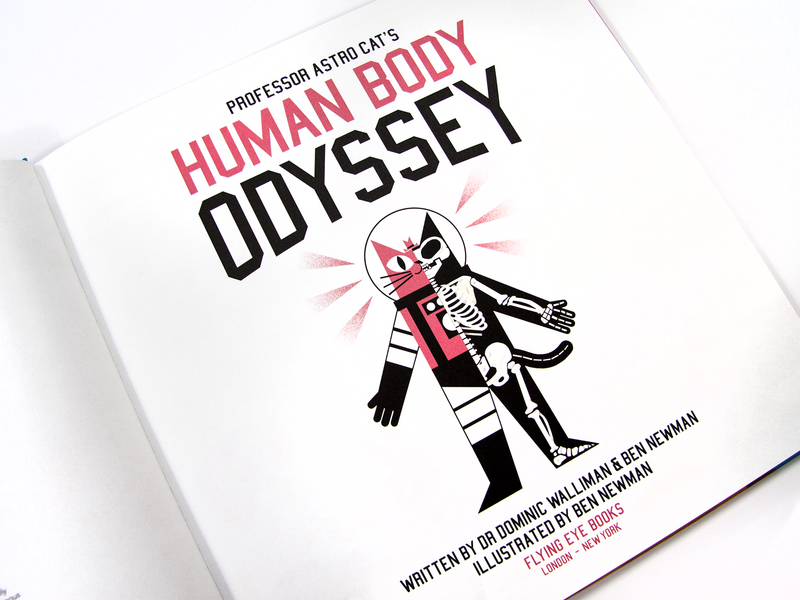 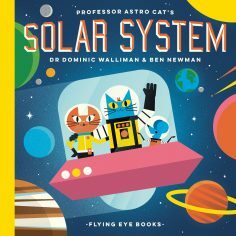 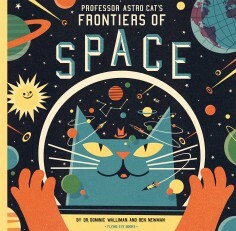 Join Professor Astro Cat and the whole gang as they explore every part of the human body, with the help of writer Dominic Walliman himself. 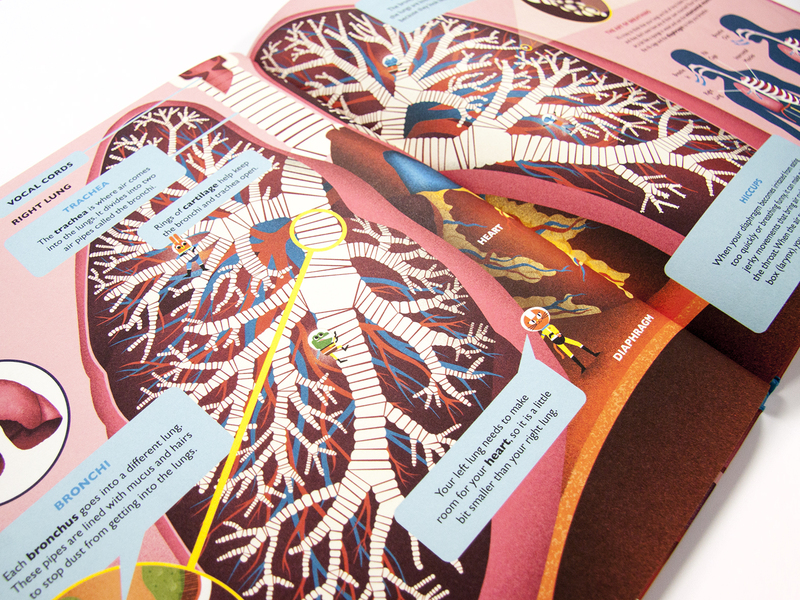 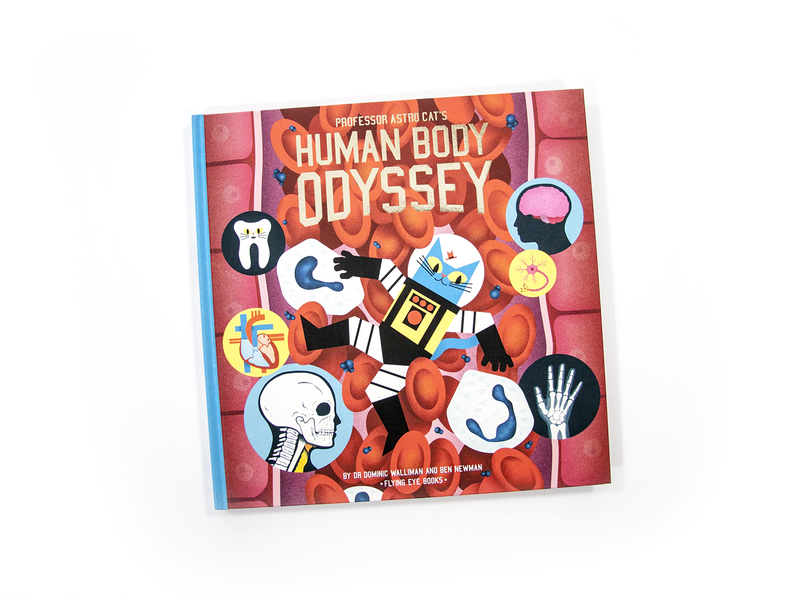 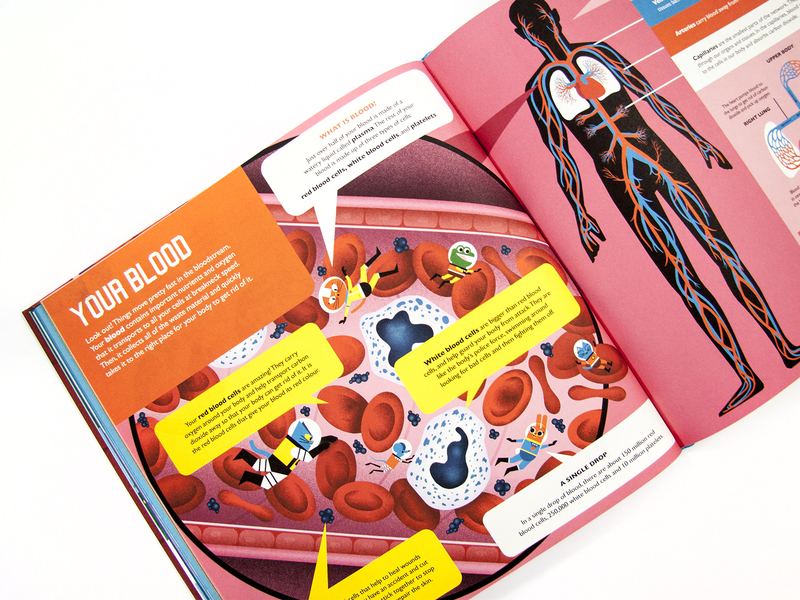 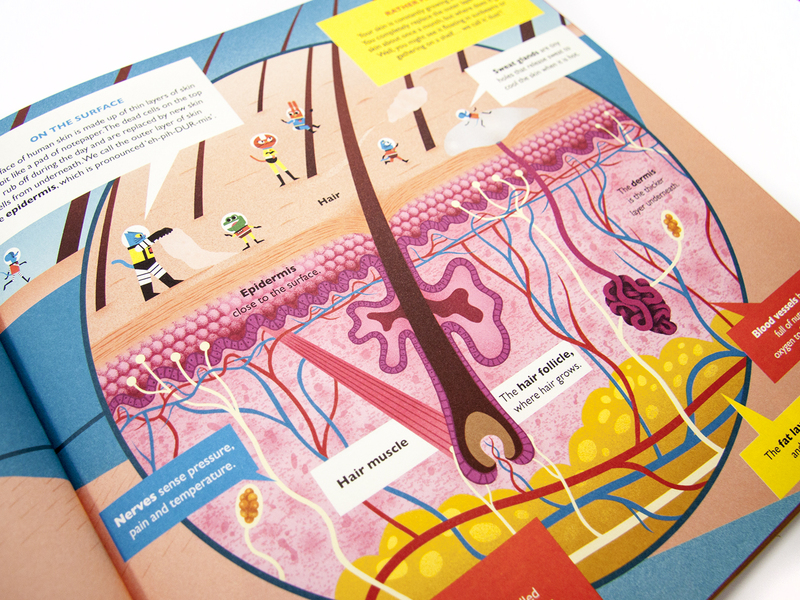 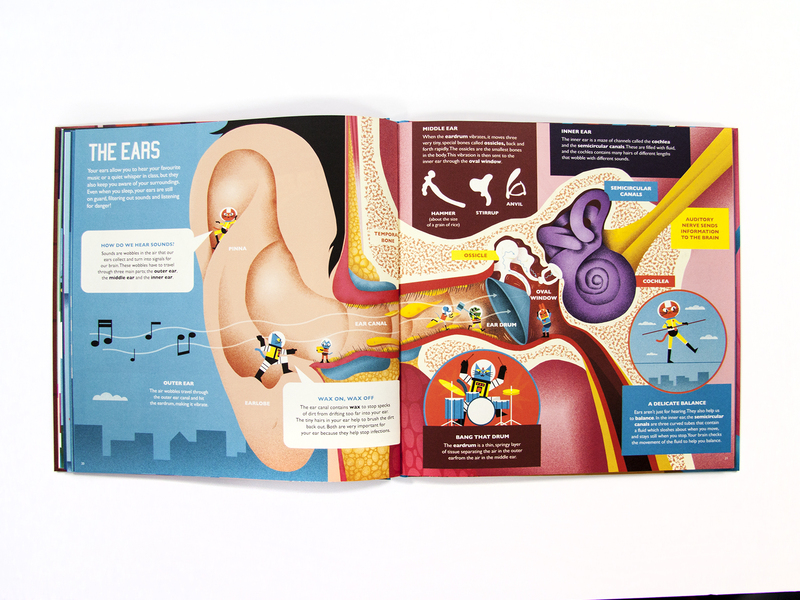 From head to toe and everywhere in-between, nothing is left out of this fascinating human body odyssey. 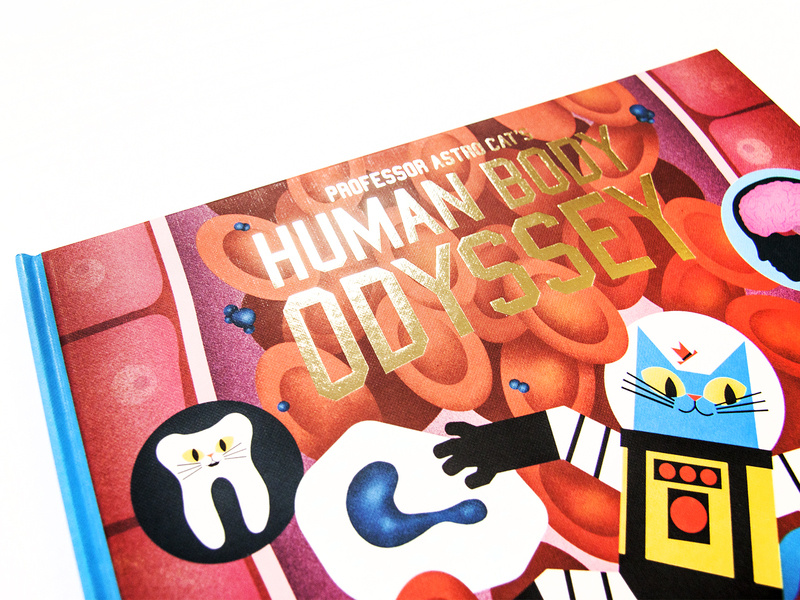 Receive a free Professor Astro Cat tote bag with your order of Professor Astro Cat’s Human Body Odyssey (While stocks last).